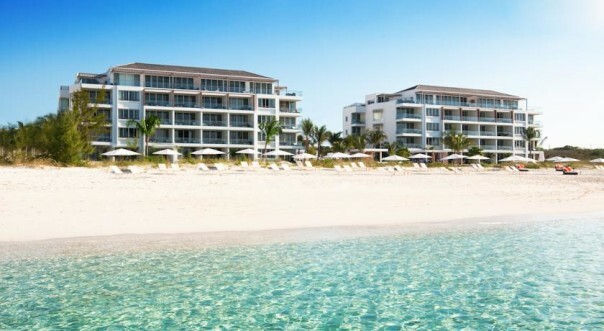 Discover a happy marriage between Caribbean cool and urban chic at Gansevoort Turks & Caicos. 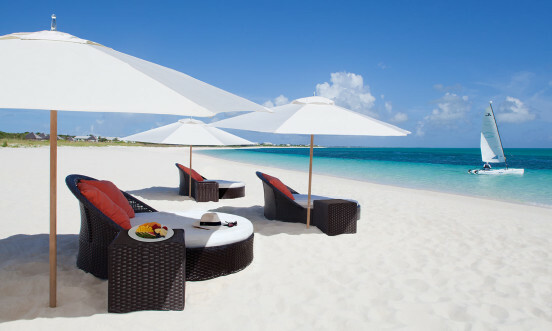 This luxury and very sleek boutique property is unlike any other resort on Providenciales. 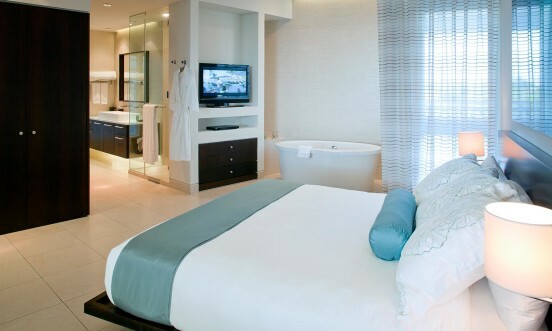 The hotel offers 91 guest rooms, including 32 suites and four penthouses. 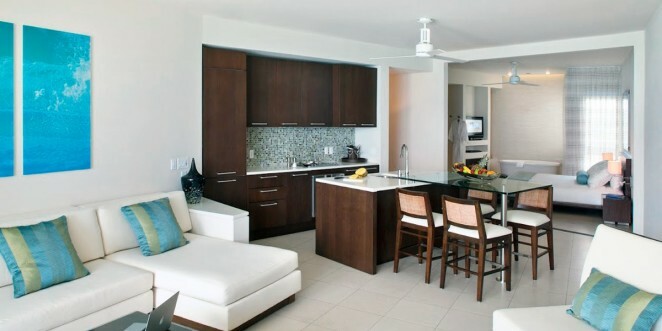 Decor is decidedly contemporary, sensual and sophisticated. A 7,000 square foot, infinity pool is the epicenter of the resort. 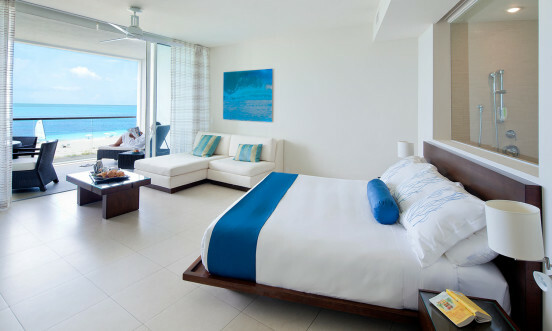 The award-winning Exhale Spa offers services from sunset yoga to reinvigorating massages, and Stelle Restaurant, Beach Bar + Grill doles out gourmet, tropical-tinged dishes all day long. 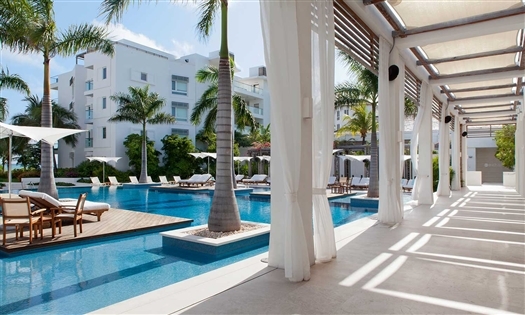 Named one of the best resorts in the Atlantic by Condé Nast Traveler’s Reader’s Choice Awards in 2014, Gansevoort Turks + Caicos can be trusted for offering an exceptional Turks and Caicos vacation experience.